How can you pack something without a box? The Mail Annex has many sizes of boxes available to meet your needs. 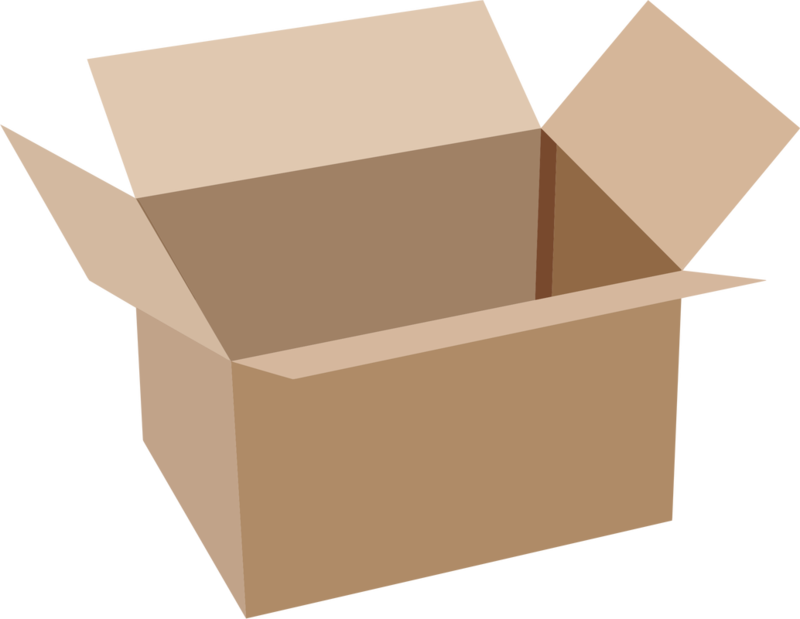 From shipping a cellphone to large food shipments, we have the box you need.... And if we don't...... we'll make it. Ship 3 packages, get $5.00 off the next one.